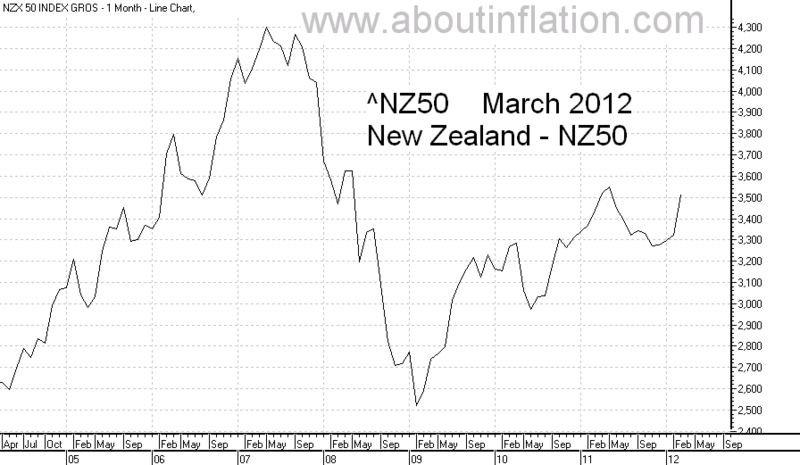 NZSE 50, NZSX 50(NZSX), New Zealand Stock Exchange (NZSX) or simply New Zealand 50 Index is a stock market index. New Zealand Stock Exchange Index (NZSX) started in March 2003 and replaced NZSE 40 . NZSX 50 is an index made of 50 publicly owned companies (stocks), based in the New Zealand.